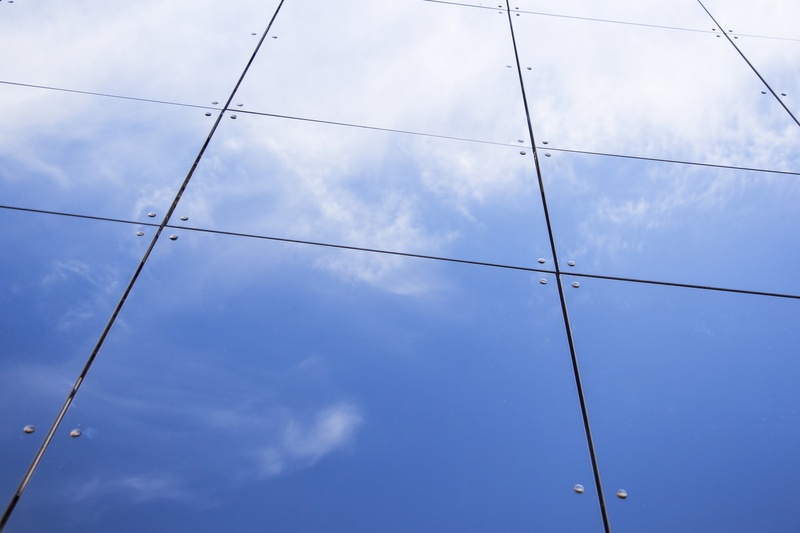 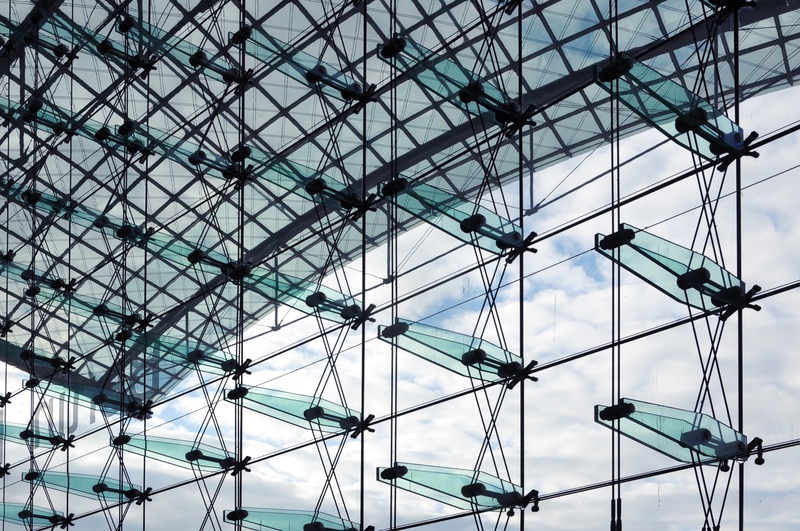 Spider glazing is a practical solution for exterior glass structures. 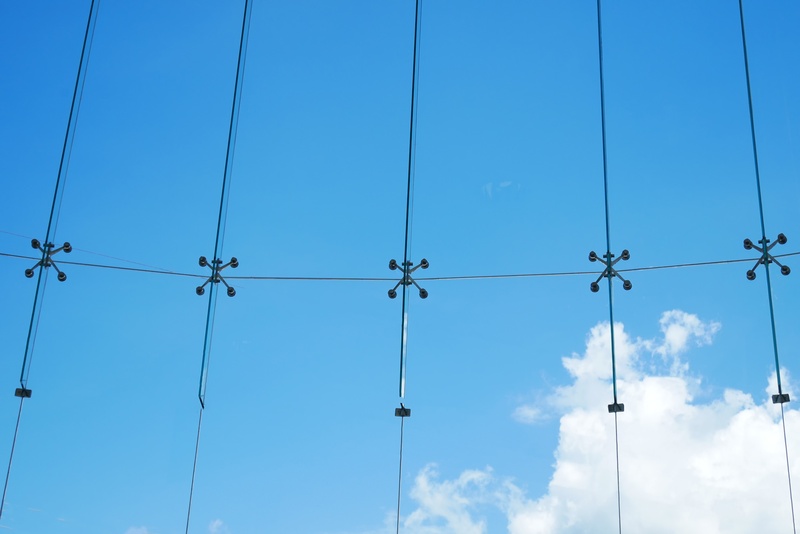 Spider glazing provides structural support to high-end glass structures with point fixing constructed out of stainless steel. 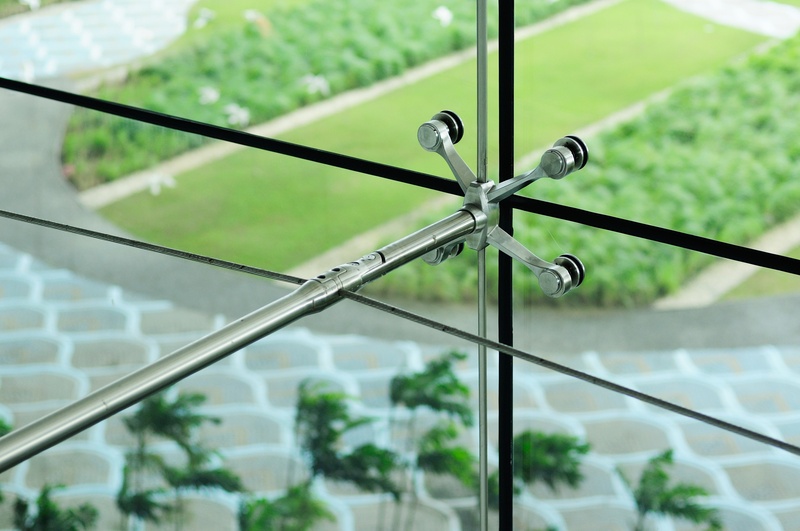 These fixings absorb and distribute the dynamic and static loads of the glass structure throughout the building, ensuring that the spider glass construction are safe and efficient.